Monrovia (AFP) - The UN health agency on Saturday declared Liberia Ebola-free, hailing the "monumental" achievement in the west African country where the virus has killed more than 4,700 people. "The outbreak of Ebola virus disease in Liberia is over," the World Health Organization (WHO) said in a statement, adding that 42 days had passed since the last confirmed case was buried. "Interruption of transmission is a monumental achievement for a country that reported the highest number of deaths in the largest, longest, and most complex outbreak since Ebola first emerged in 1976," it said. "We are out of the woods. We are Ebola free. Thanks to our partners for standing with us in the fight against Ebola. We are Liberians," tweeted Liberian Information Minister Lewis Brown. However whailing the "important marker" White House spokesman Josh Earnest, in a statement, said: "The world must not forget that the Ebola outbreak still persists in neighbouring Sierra Leone and Guinea. "We must not let down our guard until the entire region reaches and stays at zero Ebola cases." "I lost a brother in the Ebola crisis so I am happy and sad," said 40 year-old Monrovia taxi driver Nyaningo Kollie. During the two months of peak transmission last August and September the capital Monrovia was the setting for "some of the most tragic scenes from West Africa’s outbreak: gates locked at overflowing treatment centres, patients dying on the hospital grounds, and bodies that were sometimes not collected for day," noted WHO official Alex Gasasira, who read the organisation's statement Saturday. The health system -- embryonic before the crisis, with some 50 doctors and 1,000 nurses for 4.3 million people -- was devastated, losing 189 health workers out of 275 infected. "At one point, virtually no treatment beds for Ebola patients were available anywhere in the country," Gasasira recalled. "I thank all Liberians for the effort. When Ebola came, we were confused. We called on our professionals. They put their best in the fight, this is the result I have sent a message to the international community to thank them," she said. In the coming years there will be a reckoning on the response to the greatest ever Ebola outbreak, which left 11,000 dead. 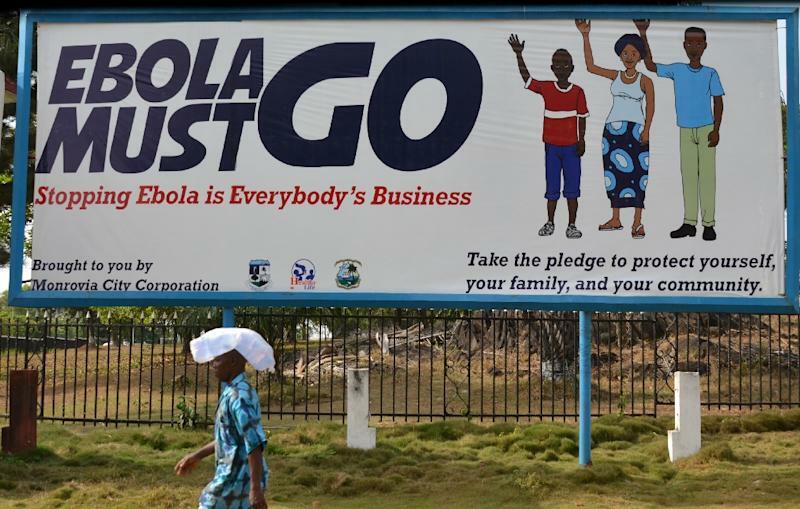 The WHO, at times seen as overly bureaucratic and politicised, was berated for waiting until August -- almost five months after the outbreak was identified -- to declare it a "public health emergency of international concern." "Quite simply, we were all too late. 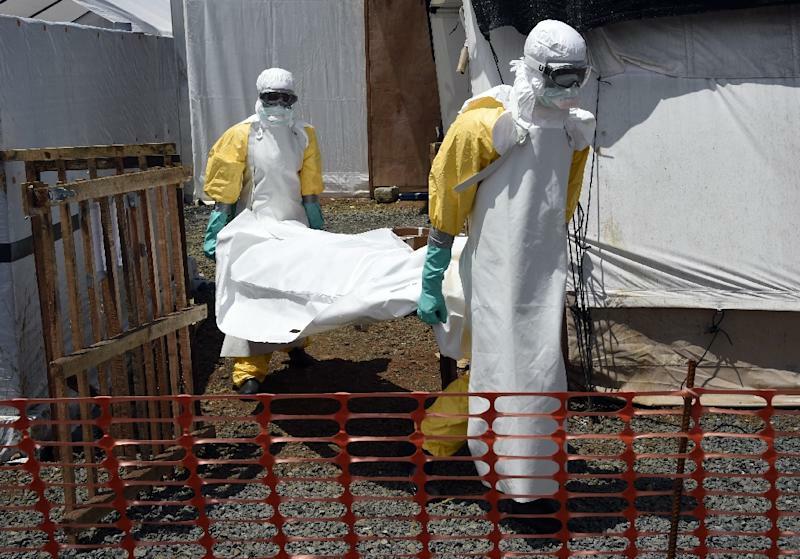 The world – including MSF – was slow to start the response from the beginning,” said MSF's head of Ebola operations in Brussels, Henry Gray, in a statement.